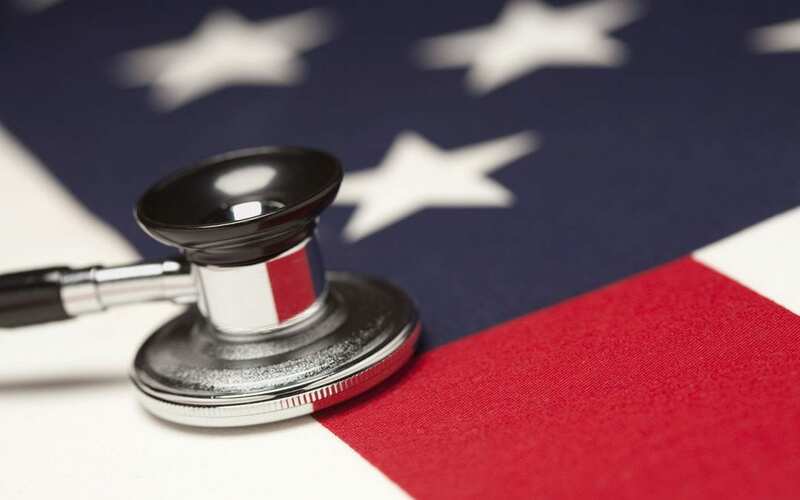 The brief addresses the simple fact that key components of the Affordable Care Act are unconstitutional, will not provide access to quality care and will stifle health care innovation if implemented in all states. The brief is the latest outcry from citizens and state policy makers about this impending law. Can a limited government to whom a free people have delegated only certain enumerated powers commandeer that people into purchasing a product from a private business pursuant to its power to pass laws “necessary and proper for carrying into execution” the authority to “regulate Commerce . . . among the several States”?